I'm on leave from April 23-26, 2010 - Gateway to Canada | Canada Immigration Consultancy! Immigration Consultants need a break, too. 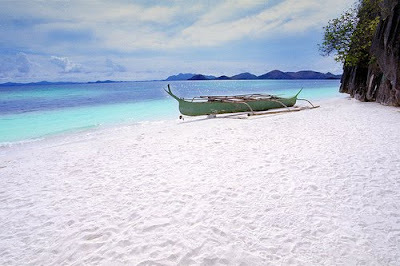 :-) I'll be going to Coron, Palawan! Just a quick post to let you know that I will be on leave from April 23-26, 2010. I may have a limited Internet access during the said period and if you have sent me an email, I may not be able to reply immediately. Hoping that SMART's Blackberry Internet Service would be available in the area. If you are new here and is interested to live and work in Canada, attend our Immigrant Visa Party and Seminar on May 1, 2010 4pm at Aristocrat Restaurant in Malate Manila. Click Here to reserve a seat!